Ensuring that working professionals and/or business owners uphold federal and local laws that protect consumers from physical and financial harm is important. Commercial bonds help ensure that working professionals and/or businesses uphold federal and local laws, and at Blackburn Jones Company Insurance & Bonds we offer commercial bonds of many kinds. We’ll tailor a commercial bond or bonds that you need so that you’re completely protected. We’ve provided commercial bonds to working professionals and to businesses in Ogden and in communities throughout Northern Utah for more than 50 years, and also we know the needs of individuals and commercial enterprises in the communities that we serve. We offer a wide variety of commercial bonds, which can serve a large number of purposes. Whether you need to reinforce licenses and/or permits, or you need to protect against employee theft, we’ll help you. Commercial bonds are surety bonds that don’t have contracts. Companies and working professionals who need surety bonds for purposes that are unrelated to legal issues, construction projects, or other contracted work typically purchase commercial bonds. Commercial bonds reinforce laws such as license and permit regulations, and also commercial bonds are low-risk. Most individuals qualify for commercial bonds partly because commercial bonds are low-risk. Commercial bonds guarantee that companies and other commercial enterprises work ethically and in accordance with laws that regulate industries and geographic areas. There are many different kinds off commercial bonds, which we’ll help you choose. Also, we’ll ensure that any commercial bond or bonds that you purchase is/are fitting. We know how important it is that consumers, working professionals, and businesses be secure and have insurance agents that help consumers, working professionals, and business owners through claims processes. For this reason, we thoroughly assess consumers’, working professionals’, and business owners’ needs, and we assist consumers, working professionals, and business owners through claims processes. Once we know and understand the needs of people who and commercial enterprises that need commercial bonds, we identify the right kinds of commercial bonds. At the points that the right commercial bonds are identified, we create the best possible options. In order to ensure that the protection that commercial bonds provides is always complete and that the rates that people whom and businesses that we serve pay are always competitive, we keep a close eye on the commercial bonds that we deliver. If and when possible, we include the people whom we serve in commercial bond-creation processes. As a result, the people whom we serve can fully understand their purchases and be aware of needs for changes to bonds if circumstances change. Contact us or call us today. To start on a commercial bond, request a quote. 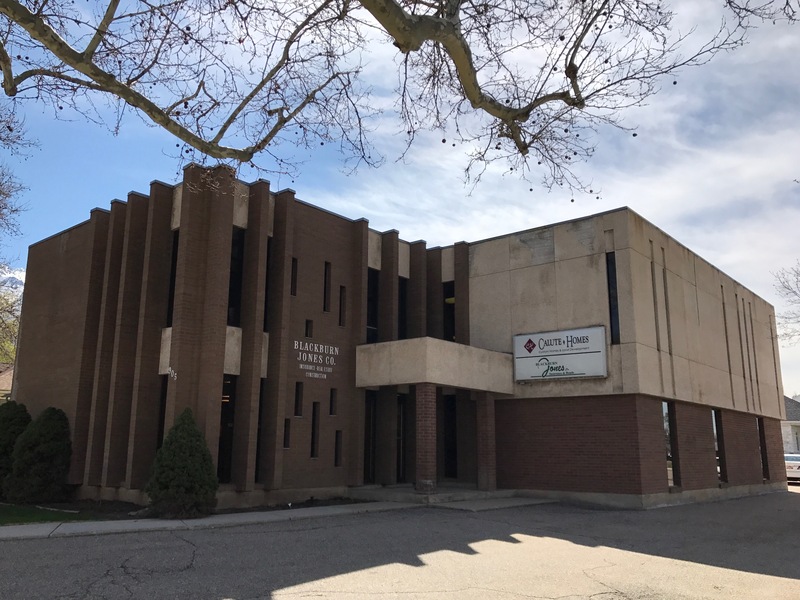 At Blackburn Jones Company Insurance & Bonds we're proud to provide commercial bonds in Ogden, Brigham City, Logan, Tremonton, Layton, and Morgan, UT. We also serve other areas in the state, and we serve Wyoming, Idaho, Colorado, and Nevada.